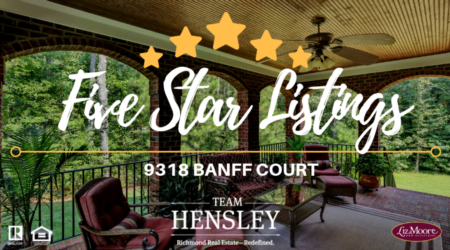 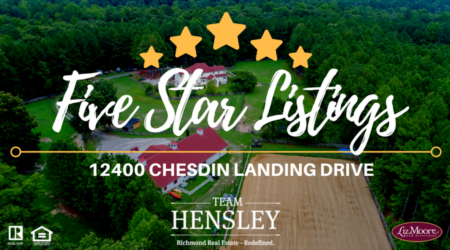 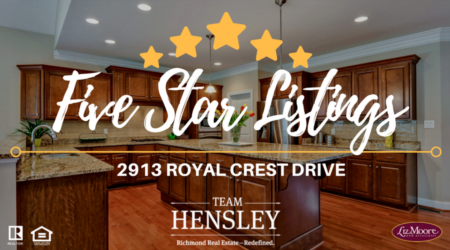 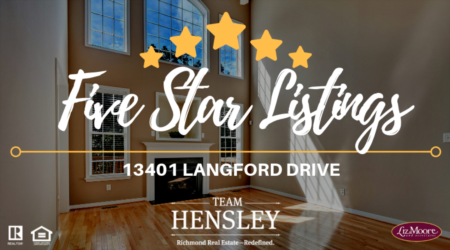 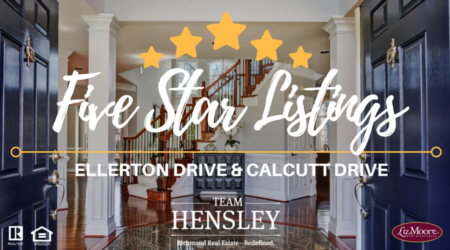 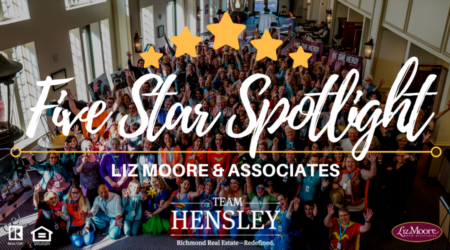 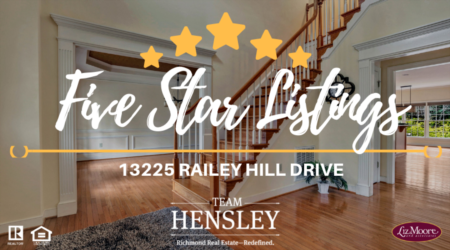 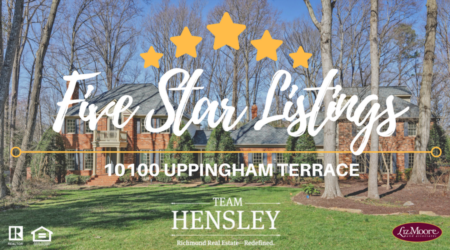 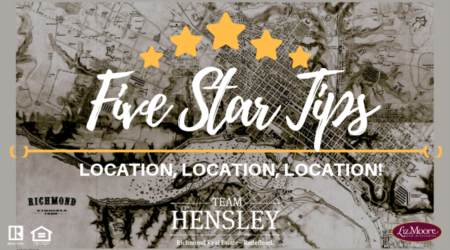 Learn why 2913 Royal Crest Drive is a 5 Star Listing! 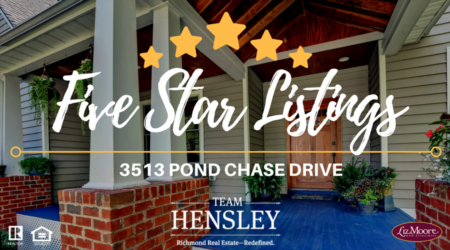 This home has beautiful upgrades, lots of space, two master suites, and more! 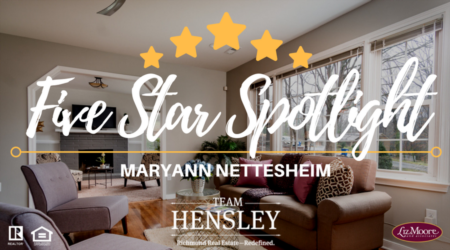 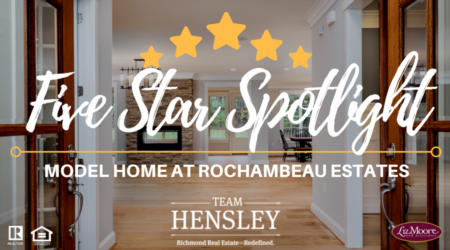 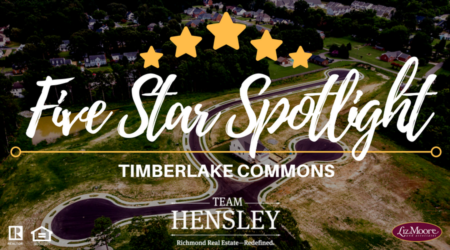 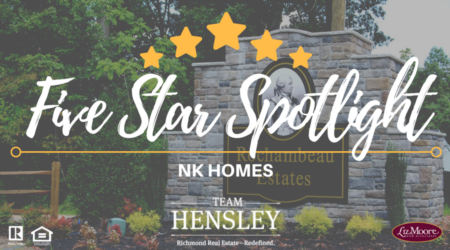 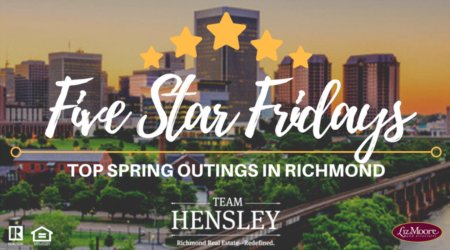 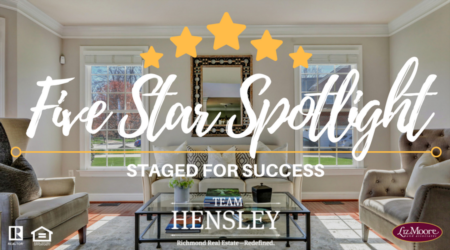 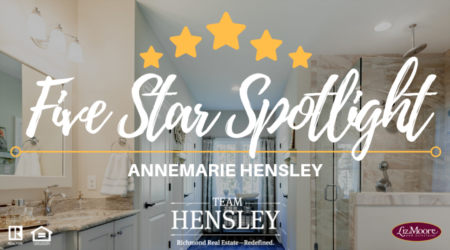 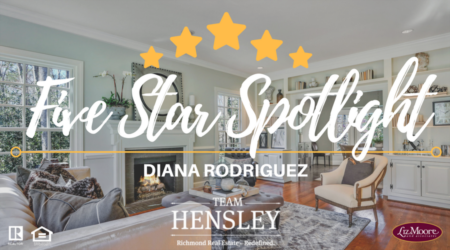 Go behind the scenes with CFO of NK Homes, Dennis Harlow, and learn more about their model home at Rochambeau Estates in New Kent, VA.